Hi everyone! 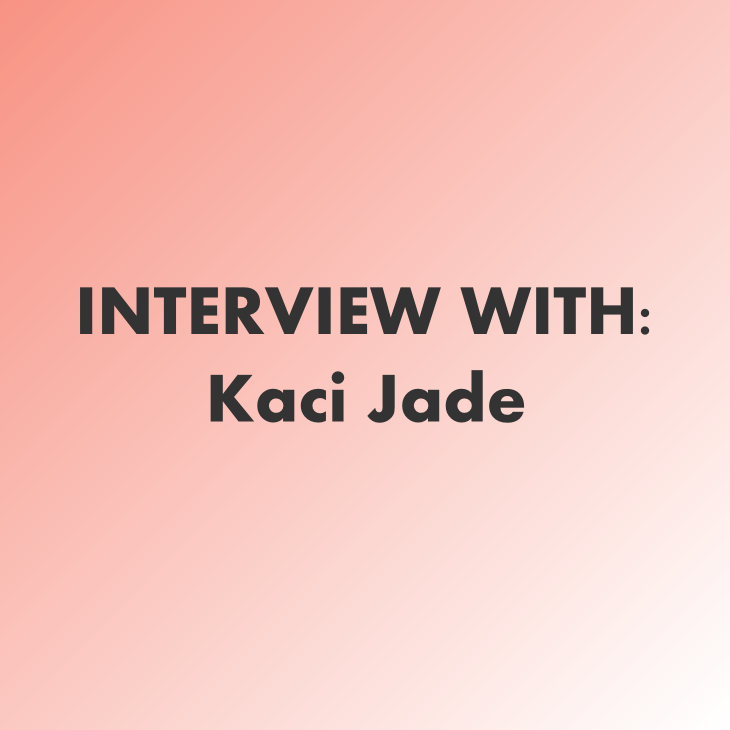 My name is Kaci Jade Stevens, my blog is called Kaci Jade purely because of the fact it is my middle name and everyone seems to love it! My blog is based around beauty, fashion and lifestyle but I like to throw in the odd skincare or review post too. I actually started my blogging journey on the 28th of September 2014 last year when I had absolutely no clue what I was doing, you could probably picture how well that one turned out, and I only recently decided to refresh my blog and give it a new name, look and feel. I took up blogging as I am a talker, that's a given, and especially when it comes to beauty related topics I just will not stop talking, blogging is a place where I can go on and on and anyone can read the content I write, if they want to, and hopefully enjoy it. To me, that's what makes my whole blogging experience worth while. Posting regularly. That is definitely a challenge for me without a doubt. It's not the fact that I don't want to and I feel like I have to, I don't, I love blogging and I would choose it over any social media I have. It's that it requires time to get it right and that is valid time in a day I don't have right now with school, trampoline and what not. I am a perfectionist so I have to check my posts again and again and make sure the photos aren't fuzzy so on and so forth, I couldn't just upload a blog post in half an hour. I don't actually think I do! I come up with posts by myself or reading someone else's blog and things on the internet, I wouldn't say I have a schedule other than posting regularly, at least. Pinterest and tumblr is also such a great place to get my inspiration. Make sure you are having fun. I'm sure most people that choose to start a blog and take that leap out there into the Internet are willing to commit and have fun with their blog, but it is so so so important that you enjoy what you are writing and talking about. If you aren't, then what are you doing it for? Personally, this could either sound strange or not, but I don't feel like I know myself, yet. I feel I haven't found the true inner me and really realised as a person who I am and what I love. I have found out a lot about myself, obviously, but as the time goes on I am finding out more every second just by someone asking a simple question. I just don't know if what I think about myself is entirely true, some of you might understand, which is why I can't say I know my self, fully.